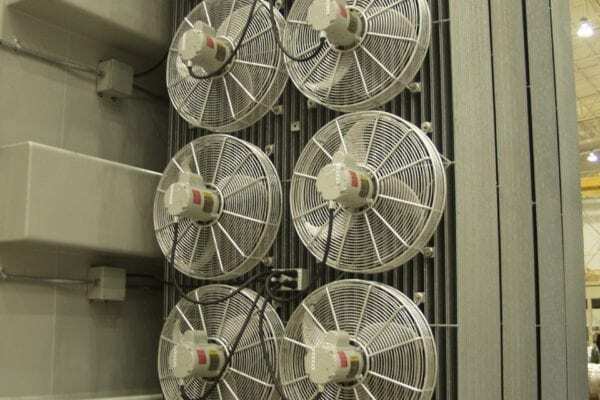 Galvanized Radiator Assembly | SPX Transformer Solutions, Inc. Fully galvanized, hot-dipped, corrosion-resistant radiators come standard on all Waukesha® transformers. 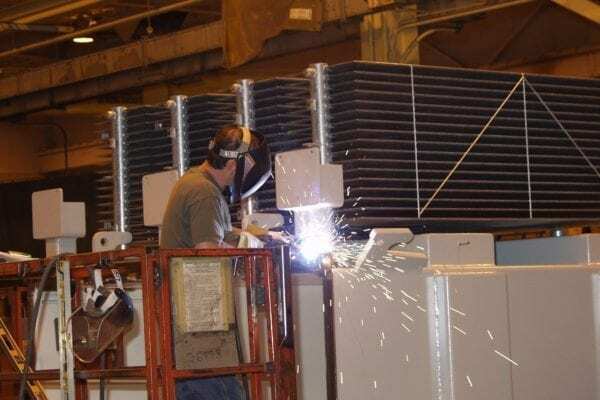 Radiators are manufactured to strict quality standards that ensure highest efficiencies, maximum durability and exceptional corrosion resistance. Both bolt-on and weld-on configurations are available. Panels are precisely fabricated of heavy gauge, cold roll-formed steel joined through automatic resistance welding. All assembled radiators are fully submerged and pressure-tested to ensure leak-free performance. Radiators are shipped without oil, with end seals, to avoid contamination during transit, while cushioning strips protect equipment from shipping damage. Low maintenance radiator shutoff valves, designed with two O-rings seals for packing gland, are supplied with bolt-on radiators.